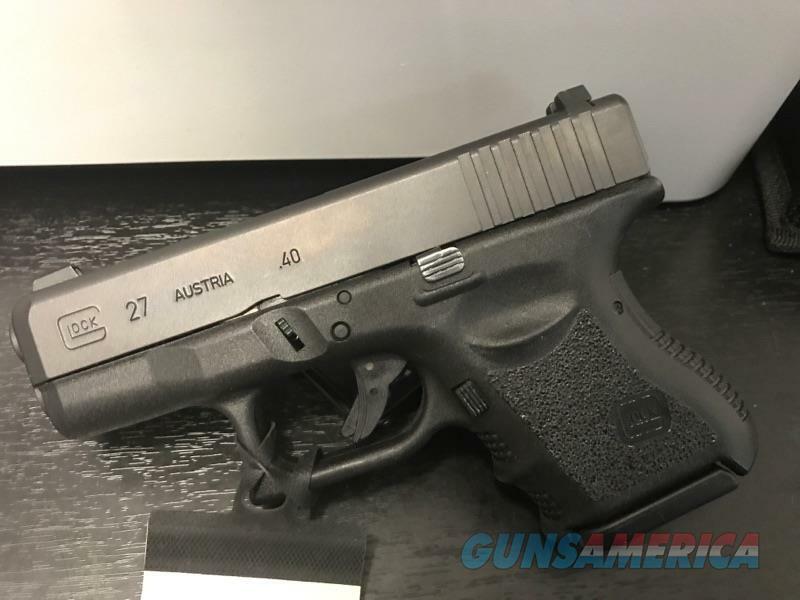 Description: Great condition Glock 27. This is the subcompact size 40 S&W gun from Glock. Gun does show little wear.. Comes with 1 magazine and no box.